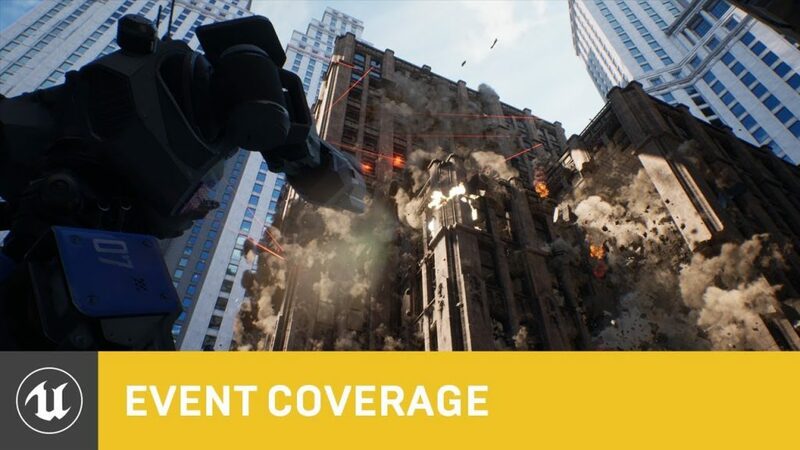 At GDC Epic took the opportunity to demonstrate Chaos, Unreal’s new real-time physics and destruction system expected to be available for early access in Unreal Engine 4.23. Watch a demo on YouTube. Also demoed at GDC was Unreal 4.22’s ray-tracing, new Live++ for live coding, multi user collaboration, Niagra VFX progress and support for Google’s new Stadia game streaming service. To demonstrate what’s possible in the engine two demos were shown (embedded below). Troll a real-time short from Goodbye Kansas and Deep Forest Films and Quixel’s Rebirth short, created by a team of just three artists using their asset library. 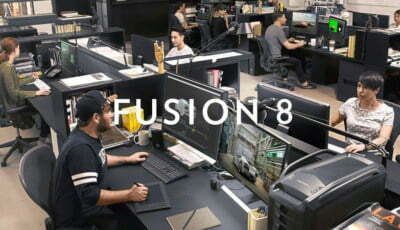 Also announced was Epic MegaGrants, which makes an eye-watering $100,000,000 available “to assist game developers, media and entertainment creators, enterprise professionals, students, educators, and tools developers doing outstanding work with Unreal Engine or enhancing open-source capabilities for the 3D graphics community”. Find out more about all the announcements on Epic’s blog. I’m really excited about Live++.. C++ hot reload should help cut iteration times a ton.. The new Chaos physics engine looks cool as well. Solid release.